WOW!! There has been so much in the news the last couple of days. 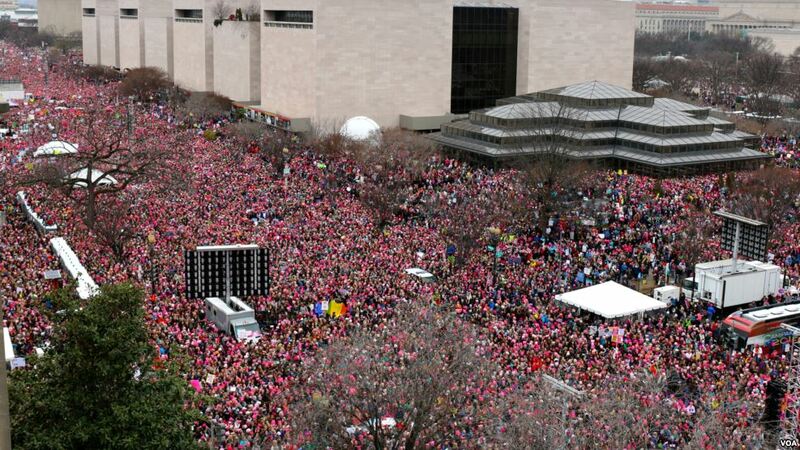 We have a new president of the United States and we have millions who marched on Saturday for Woman’s rights. Oh, yes…add to that The U.S. Figure Skating Nationals. Whatever your political leaning, that is a lot of news! 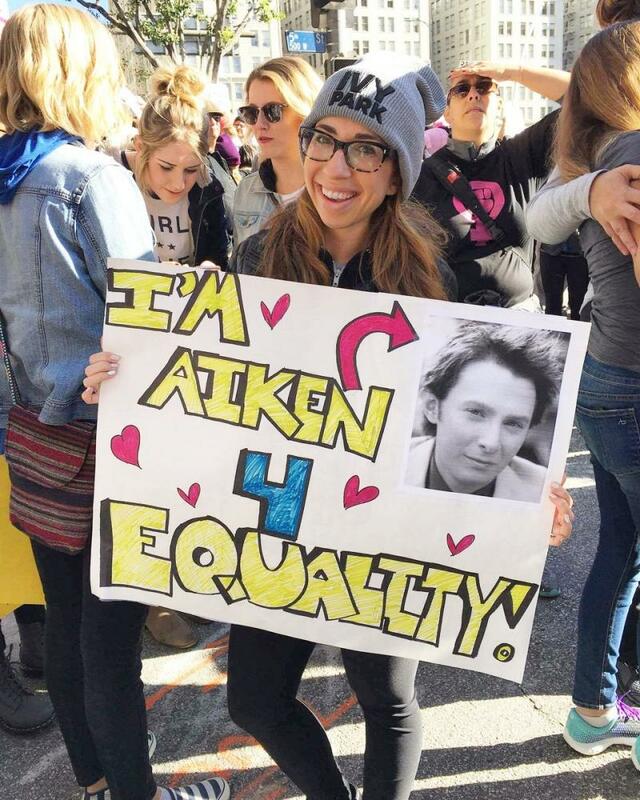 Clay Aiken has been busy on social media. He seems to be watching the news carefully! Clay has changed the banners on both his twitter and FaceBook pages more than once in the last few days. The following is a new post and picture on Clay’s Facebook. Not against anything! 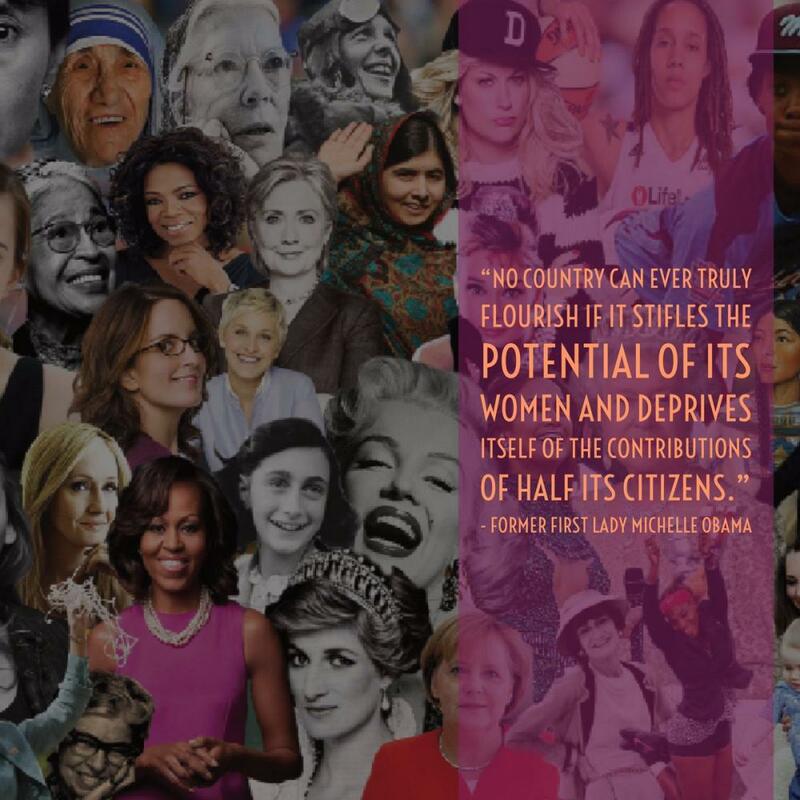 FOR the rights of and respect and equality of women in America and everywhere. Thank a woman today! You wouldn’t be here without one. The Chicago Times published an article about Reality TV stars and their chances of becoming President! They mentioned Clay in their article. 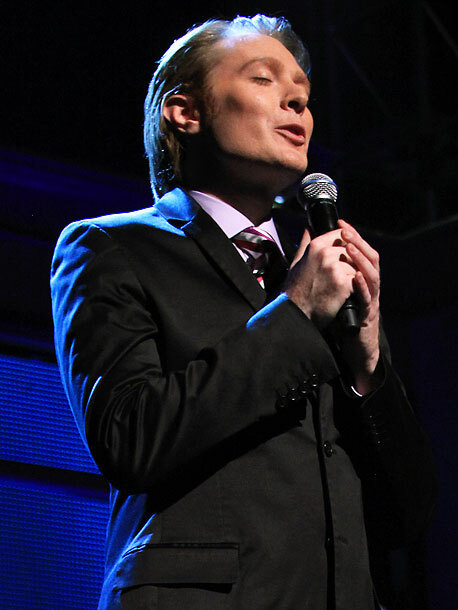 …But I kind of like Clay Aiken in this one. He’s already run for U.S. Congress and says he might do it again, and a Democratic gay dad from a red state — and one who can sing at his own inauguration — might be just the uniter America needs. Presidential chances: Medium strong. You never really know what you will find on twitter. The following tweet is fun and worth a mention. Thanks, beedawn for finding this tweet. Do any of you know this young lady?? the 2017 Ladies U.S. Figure Skating Champion! And… she is from the San Francisco Bay area!! Have a wonderful Sunday and lets hope for some news from Clay! First of all, I'm very proud of all women who marched; what a glorious day! Second, I would vote for Clay for president! I think the serious women marchers do themselves a disservice when they have such foul mouthed anarchists like madonna to be their mouth piece. Why do they let such publicity seekers supposedly speak for them? Hollywood voices are not the only ones people will listen to. Has Clay voiced an opinion on this? Haven’t kept up with the sites due to illness. Missed the whole ice skating event unfortunately. I’m sure it was wonderful. ❤️ Unconditional love for you Clay. Stay well! Error: Error validating access token: Session has expired on Tuesday, 21-Aug-18 16:13:01 PDT. The current time is Friday, 26-Apr-19 00:01:45 PDT.